The origins of Escape Games comes from video games called ‘Escape Rooms’ or ‘Escape Games’. The player had to solve mysteries by interacting with the people around him in order to escape from the room and move onto the next level. The first Escape Game video game, Crimson Room, was created in 2004 by Toshimitsu Takagi. This coined the term Takagim used to refer to this kind of game. Today we have 367 escape rooms across France, including 64 Escape Game in Paris operating under more than 20 different brands. Following Hint Hunt’s success, many rooms opened from April 2014, and even more in 2015. Almost 10 new Escape Games opened every month between April and June 2015. And the history of the Live Escape Game is not over yet as more rooms are still opening each week in France! 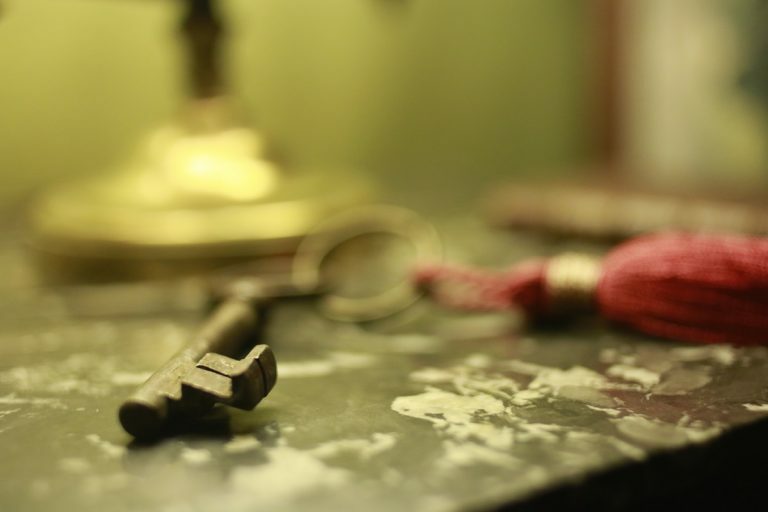 On 10th October 2015, Lock Academy carved out a place in Paris Escape Game History. What are inspirations for Escape Games? We can see many differences between Asian and European escape rooms. In Asia, competition is a key factor for success of a brand, whereas in Europe customers are more focused on wanting an immersive experience. Live Action Role Playing games provide a great source of inspiration for Escape Games. These games require players to embody a character and interact with the other players. With a Live Escape Game, players are often immersed in a world where they have to embody characters in order to solve a mission to escape from the room. Treasure hunts have also been an inspiration for Escape Games because players must look for clues in specific areas of the room. 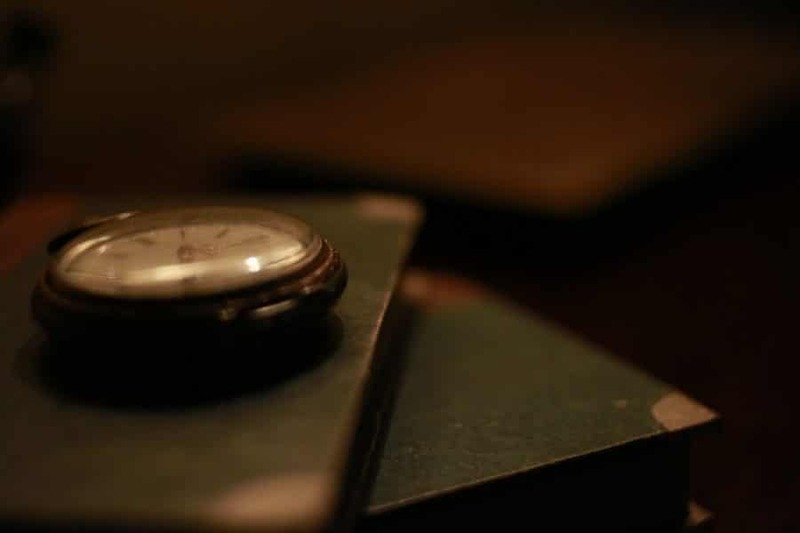 Inspiration for the different Escape Room themes is often drawn from books or films. Other brands like Lock Academy opted to create their own universe. Indeed, at Lock Academy you play as student detectives and explore the rooms of the school in order to solve mysterious investigations! Are you ready to become real-life heroes? Discover our mysteries!